The trend toward being green is a good one. Not only does it have positive benefits for the environment, but it can also save you money on electricity and gas. However, being green doesn’t necessarily mean giving up the joys of life like having your own swimming pool. 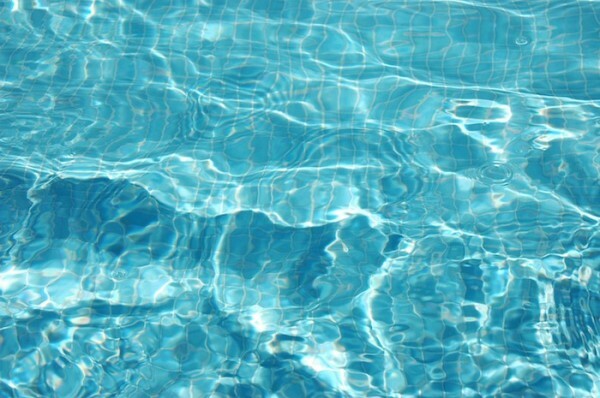 While swimming pools can take a lot of energy to run and maintain, a few simple energy-saving tips can reduce your environmental imprint. If you have a pool sitting in the hot summer sun all day, you’ll undoubtedly notice the water level steadily decreasing. That’s because evaporation is taking its toll on the pool water. The solution to this is a pool cover. By covering the pool, you can prevent yourself from having to constantly fill up the pool to appropriate levels. It also has the added benefit of reducing the amount of chemicals you need to put in the pool and lessens the growth of algae. It can also withhold heat better, so you don’t have to put the pool heater on. Most people run their pool pumps constantly, but it’s not necessary. How often you need to run your pump depends on the weather conditions of the day and the frequency of algae growth. You can do experiments to determine when and for how long the pool pump should run. Fewer things are more relaxing and comforting than swimming in the evening. But it takes lighting to be able to swim without being submersed in the dark. Replacing light bulbs and installing energy-efficient lighting in the pool or along the outside will reduce your electricity bill when having those evening parties. Even though you must keep the water level at least an inch above the bottom of the tile, maintaining a low water level prevents pool water from coming out during use. You can also reduce water coming out by discouraging your pool guests from splashing too much. Making sure your pool filters are always clean will reduce the amount of backwashing you must do. The average backwash can use up to 1,000 gallons of water, so you should only backwash when absolutely necessary. If you want some more information on how much it costs to maintain a pool and whether you can afford your own inground pool, give us a call or email us.